Here are a few examples of the results we've helped our clients achieve. Notice our focus on the big picture as well as the details, to ensure progress in the complex world of mission-driven change. In our engagements big and small, this integration of strategy and tactics ensures that our work together doesn’t get stuck on a shelf when we are done. The Centre for Community Child Health at the Royal Children’s Hospital Melbourne leads a range of initiatives to improve early childhood development and early childhood education in the Australian state of Victoria. The 20+ staff for these programs were serving their communities well, and stayed up to date generally on each other’s work across programs and geographic areas. But in order to serve families even better in the future, particularly immigrant, refugee and Aboriginal Australian families, they needed to connect more closely to each others’ work. They wanted to develop an integrated learning network with shared goals, and a single theory of improvement. Hunter spent 10 days in strategy meetings, staff education, and site visits in and around Melbourne, to help staff and leadership create a cohesive and integrated program strategy, guided by learning and measurement that covered both early development and early education. The Centre was left with a tuned-up network that made the most of its existing strengths and added new expertise. One of the many satisfying outcomes of this project was the decision to formalize the role of experienced staff as champions and coaches, to spread quality improvement methods and network structures across the state. Also, Hunter got to see a platypus. Click here to read about that, and more about these early childhood systems thinkers. "Our extended team needed a refresher on how improvement science works, to apply to our work spread across Victoria. We also needed help with our own programmatic strategy: how to support people to adopt improvement methods in a cost-efficient way. Hunter helped us surface our priority learning objectives, gave us different training options and organised everything. We really appreciated his flexibility, energy and experience. He changed agendas mid-stream to respond to group needs, re-energised the team and increased our capacity and confidence to use improvement methods." Inland Empire Health Plan wanted to sponsor a regional approach to the opioid crisis, as the toll of addiction and overdose deaths rose in its two-county region of California, in the same way it has risen nationally. IEHP also wanted to ensure that its own and other organizations’ work in the region supported its health plan members as individuals in need of expert clinical care, through an approach to addiction and pain management that integrated best practices in behavioral health care. The Inland Empire Opioid Crisis Coalition was born. Following an initial meeting of hospitals, primary care providers, addiction treatment services, county health departments, medical societies and more, IEHP called on Signal Key to organize the growing network into a results-driven initiative, where sharing between the led to collaborative action. In a co-design process with the coalition’s steering committee, Signal Key created a strategy and a structure, which includes four active workgroups that meet regularly to execute cross-organization projects, an executive-level steering committee, and a popular quarterly in-person meeting for the full coalition membership. The Signal Key team supports the monthly workgroup meetings, the coalition’s performance dashboard, and the monthly newsletter and other communications. The coalition has grown to more than 20 organizations, with over 100 active individual participants, and over 300 stakeholders who have signed up for the monthly newsletter and other updates. 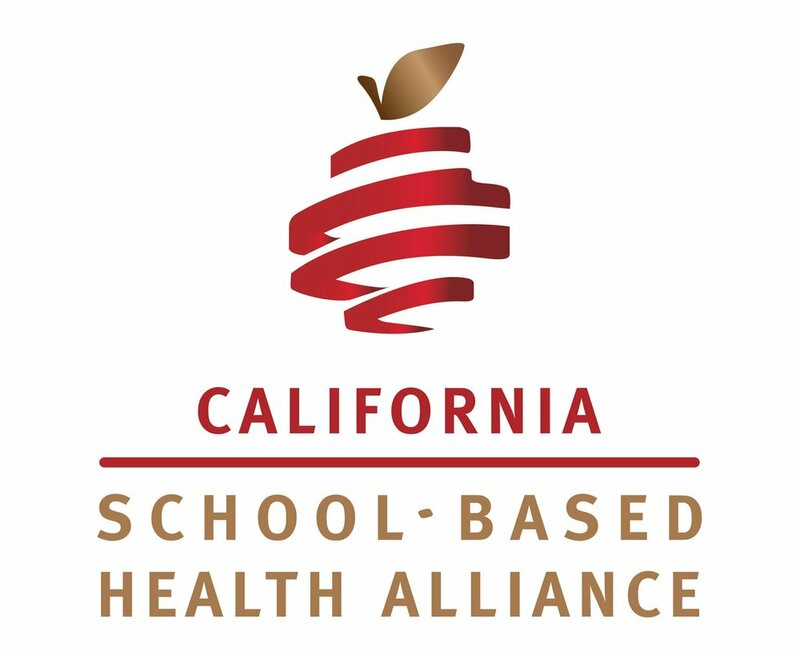 The School-Based Health Alliance is a national membership organization that serves primary care and behavioral health providers in schools. In 2015, they were poised to become the first-ever national quality improvement hub for school health, to support improvement in clinical quality for physical and behavioral health. The new network was also charged with supporting financial sustainability, at a time when the block grants that helped launch school-based health centers were being replaced by visit-based and patient-based reimbursement relationships with payers. But what was the best course for them to start this quality improvement network, so that it would scale up to reach hundreds of health centers in a growing number of states? Signal Key designed a program model that includes capacity and capability needs for the Alliance itself, for state sponsor organizations, and for the health centers themselves. Hunter helped the Alliance create a short set of performance measures for each strategic goal, and a new data reporting and management infrastructure to allow the health centers and their state-level partners to track monthly progress. Hunter also served as the main instructor for the program, teaching state leaders and their health centers how to do process improvement. Today, this national network continues to grow with over 20 states and 500 health centers engaged. Most importantly, the improvement and reporting efforts have shown measurable improvement for health centers and the school students who are their patients.